Back in April, we went to an electronic music festival in Boulder, CO, called CMKY (pronounced Communikey), which spanned over 4 days at various local venues. We saw a lot of electronic music. I mean A LOT. To the extent that when finally got to bed in the early morning hours, we were still pulsing with the music. 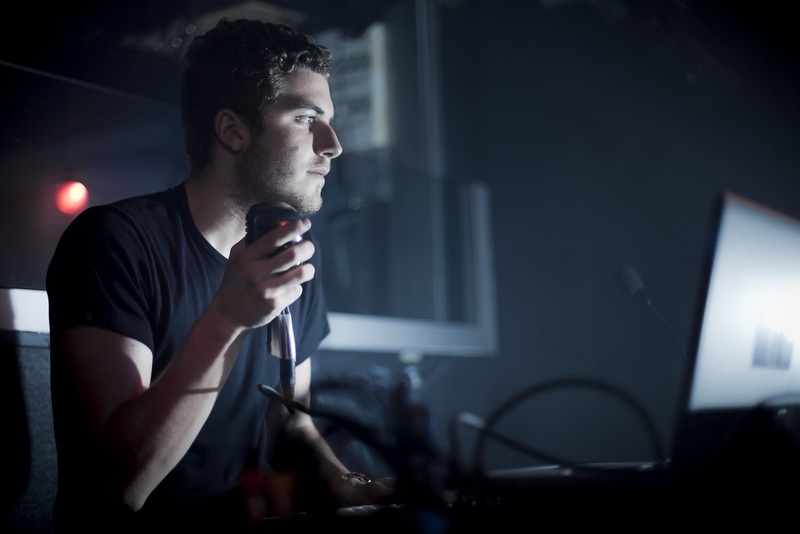 Anyway, with artists spanning from Germany & Japan, to local Coloradians, the standout performance was by Nicolas Jaar (a Chilean heartthrob), now based out of NYC. 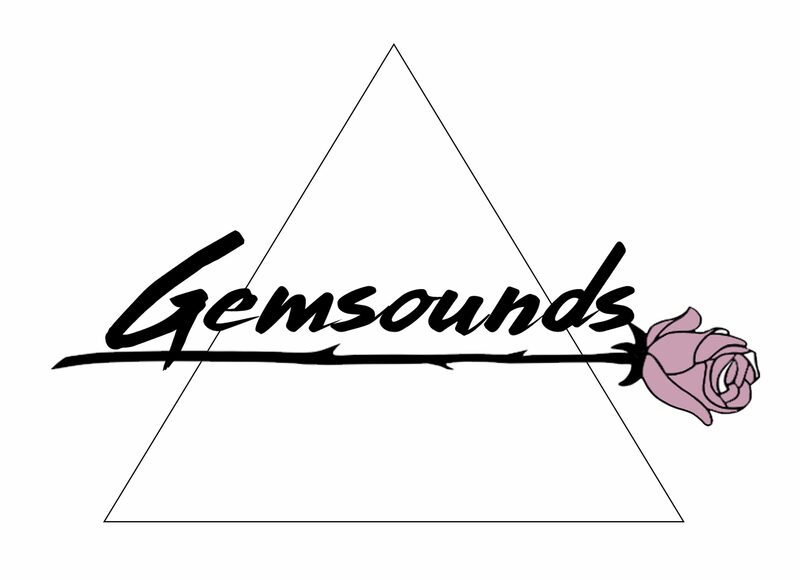 He is not your typical dance music DJ, coining his sound as ‘blue-wave’. We witnessed, what we like to refer to as, Nico Jaar church; a five hour improvised set in a former church house (now Etown Hall) known as From Scratch. It started at 1pm, so we arrived (completely sober, I might add), not knowing what to expect. Everyone sat on the floor, circled around him, as he recorded sounds in the space using the room’s natural reverb, filling it with spooky, mesmerizing tones. His band eventually came out, consisting of Will Epstein (who he’s been playing music with since prepubescent days) on saxophone & synthesizer, & Dave Harrington on guitar. Jaar conducted the direction that they took with the extended ‘jam’, feeding off the crowd & the space (see Space Is Only Noise). Harrington would create a source of chaos by shaking his amp & creating heavy thunder throughout, while Epstein added texture on saxophone, & Jaar would alternate between dark vocals, piano, & his laptop. Towards the end of the set, everybody was up & dancing (hard), still focused on the band. They had the audience’s attention, to say the least.